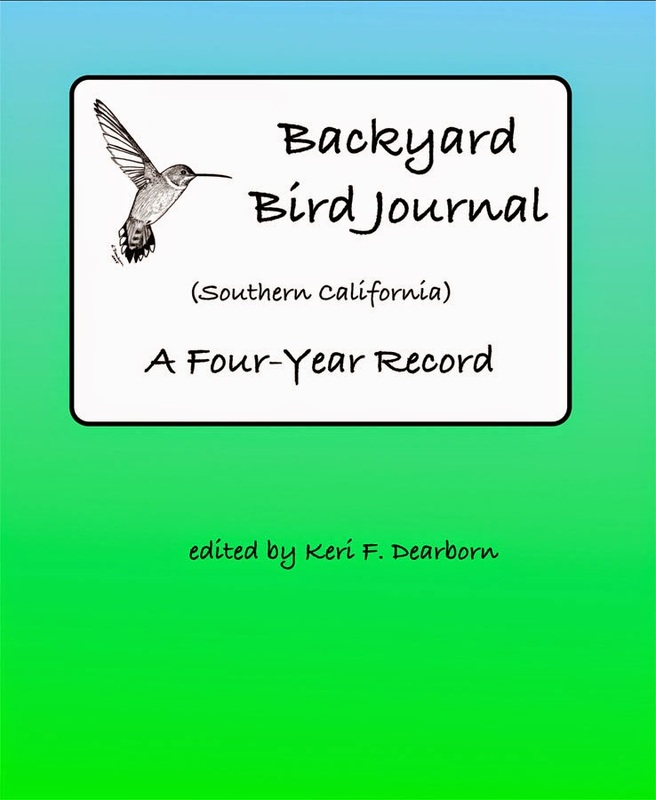 The yard is filled with life and each living thing is offering wisdom for sustainable living. 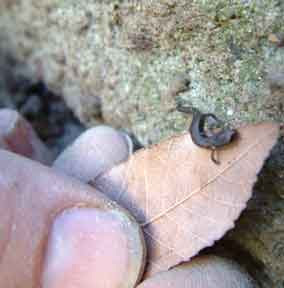 As I’ve m entioned before, the return of winter rains brought out our California slender salamander population. But this was the first time that we have actually found a nest of youngsters. When you think salamander, the first thing that probably comes to mind is water. But the slender salamander belongs to a family known as lungless salamanders. They have no gills and breath entirely through their skin. Yes, they depend on moisture to maintain their dermal respiration, but they do not live in water. 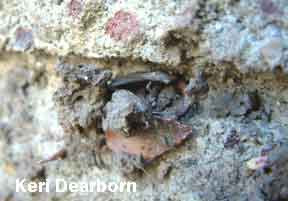 Instead they frequent moist places and during the dry summer and fall they retreat underground. Their offspring are born alive. 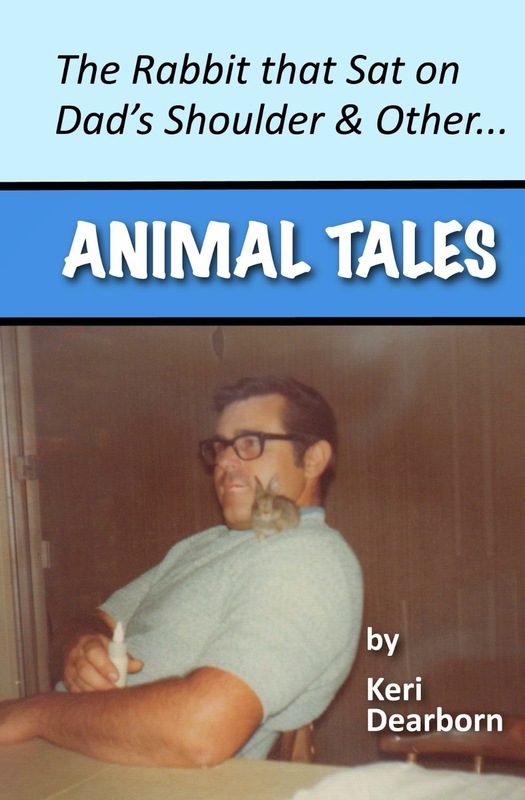 If you were taught in school that the trait of live birth (viviparous) was a hallmark of mammals, you were mislead. Live birth has evolved numerous times in various forms throughout the animal world, from fish to amphibians, even lizards and snakes. Species have adapted toward live birth where it offered an advantage. For the lungless salamanders it provided the ability to reproduce away from a water source, giving them a survival edge and the opportunity to access resources beyond the range of other amphibians. 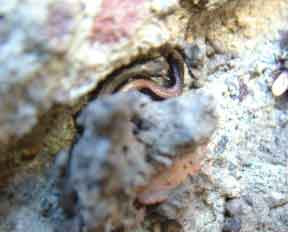 The salamander nest was a cocoon of adobe clay, much like the mud cocoon of an earth worm or a terrestrial grub. The mud structure was secured to a block wall and sandwiched against one of the sand bags we had put down to stop mud flow from reaching the house. The cocoon appeared to have an opening through which the youngsters could exit and return. Inside this dime-sized cradle were four young slender salamanders. You can see that the smallest offspring was about an inch long. Water is vital to these creatures, yet they have found a way to survive in a landscape that is dry over 90% of the time. We have been fortunate this year that our rain level has been closer to normal. Storm. But it doesn’t mean water is in abundance. The human population in Southern California continues to grow. More people are drawing on the same limited resource. Every ounce of water that goes down the drain is water that came from some other living things’ habitat. When you see water being wasted, think of the salamanders and turn it off. 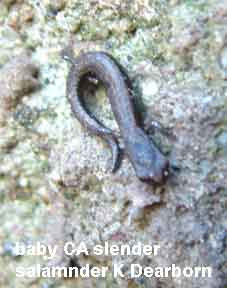 I haven't seen a slender salamaders especially small ones like that.